Spirit Spritz Talk series are here – our initiative designed to educate and empower aspiring creative entrepreneurs through panels and workshops! 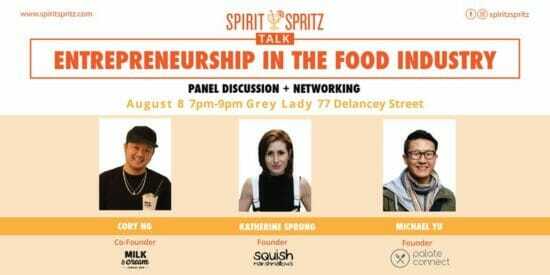 Join us for a panel discussion on Entrepreneurship in the Food Industry with Cory Ng, co-founder of Milk and Cream, Kathering Sprung, founder of Squish Marshmallows, and Michael Yu, founder of Palate Connect. The event will take place at Grey Lady from 7pm to 9pm on August 8. 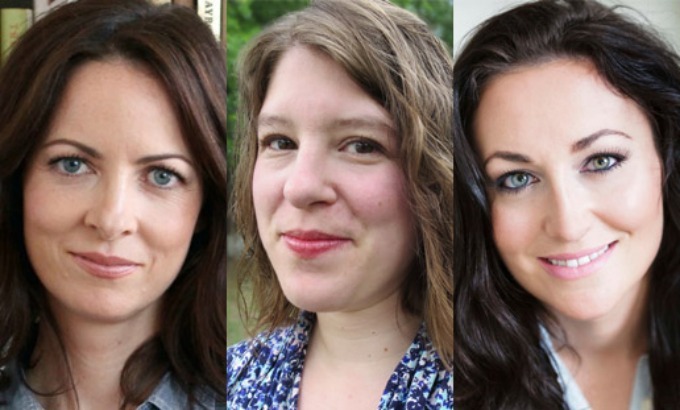 Followed by the panel, you will have the opportunity to network with the the speakers and fellow attendees. Milk and Cream, Squish Marshmallows, and Grey Lady will also bring samples for attendees to taste. Refreshments, snacks, and goodies will be provided.